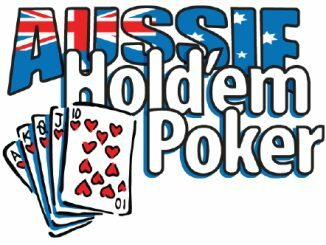 Poker is one of the few competitive arenas where men and women compete equally, but it’s the ladies turn to take centre stage this Saturday at the Blacktown Workers Club. The Pink Heart Ladies Poker Champs is a one-of-a-kind event hosted by the Australian Poker League (APL) and the 888PL, exclusively for female players. The ladies will be battling it out for a share of a guaranteed prizepool of $3000 including a MAIN EVENT seat as well as the prized Pink Heart Trophy. There will also be some great random draws with prizes including a three-piece ‘pink’ luggage set, a ‘pink’ spa bathrobe set and a ‘pink’ towel & toiletry set. There’ll also be fantastic prizes for the final table participants including a bottle of Pink Champagne, a Pink Angel card protector, a set of APL playing cards and an ‘I LOVE PINK!’ bag with gifts courtesy of the ‘I LOVE PINK’ Breast Cancer Foundation! Another feature of the day will be the ‘Queens for the Day’ bounties. If one of these four players is eliminated they will pass on their bounty. Once a certain point of the tournament is reached the four ladies with the bounty will receive some extra bonuses to help them along their journey to be crowned the Pink Heart Ladies Champ! Buy-in for the event is $90 including GST, with registration from 10am for a noon start. Tickets are available at pinkheartladieschamps.eventbrite.com.au. 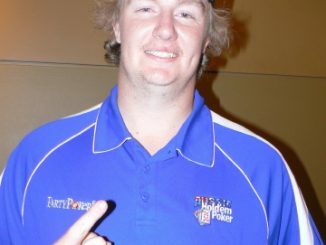 • Sydney’s best will be again out in force the day after the Pink Ladies event at the Blacktown Workers Club for the latest edition of the monthly NSW Pro Open, with $25,000 guaranteed prizepool. A one-stop satellite to the WSOP in Vegas and to the prestigious 888PL/APL MAIN EVENT, the NSW Pro Open also includes cash prizes. In true deep-stack style, this is one event in which you won’t be blinded out in the first few hands. 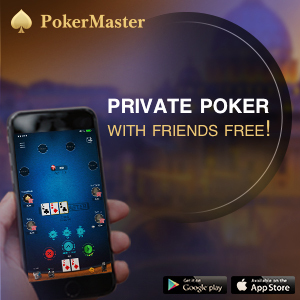 Thanks to the 10,000-start stack the Pro Open offers you a chance to truly play your own style of poker.